In this blog, I will explain how to install the latest version of Oracle Jdeveloper 11.1.1.0.3. Apple released IPhone 4 few days ago, However, the metal bands surrounding the sides of the iPhone 4 acts as antennas. So, there is a dropping signal issue which occurs if the user holds the device from low left side. Steve Jobs has responded "Just avoid holding it that way". According to Jobs's response, before buying any mobile, I have to check with its maker how I can grip it. unfortunately, ArchLinux,but we can fake it. 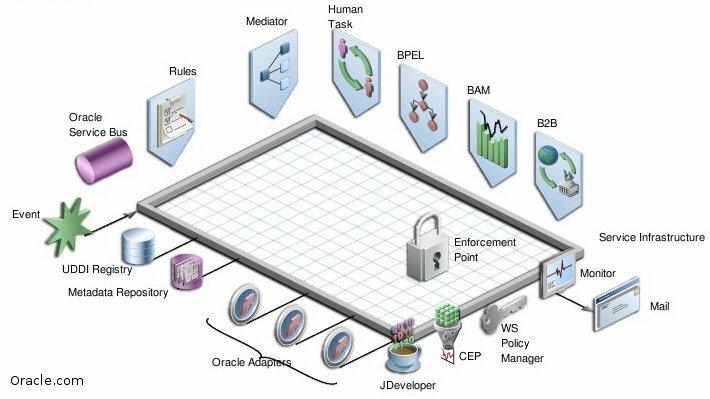 To install Oracle Weblogic Server, you should already installed Oracle database and Repository Creation Utility (RCU) 11g. 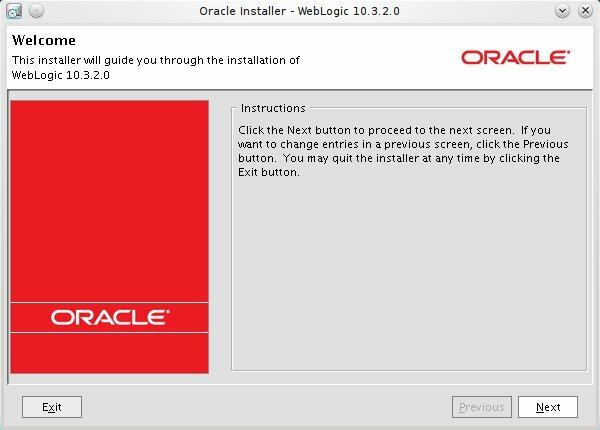 Then, download the Oracle Weblogic Server from Oracle Web.